"Small changes make big results." Andrea has never met a sport she has not liked. 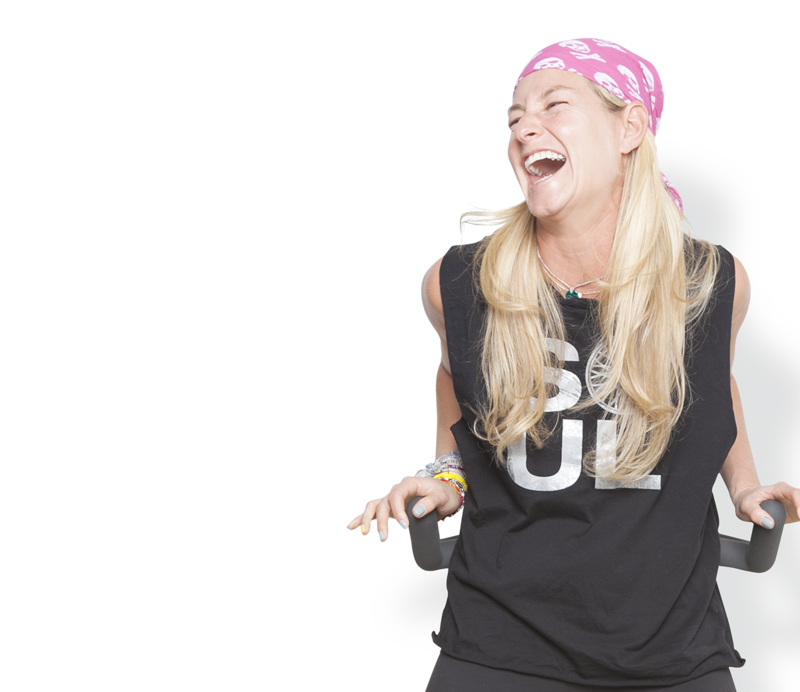 Soul provided the perfect combination of athleticism and music and Andrea was immediately hooked when she walked in the doors at SoulCycle Scarsdale. 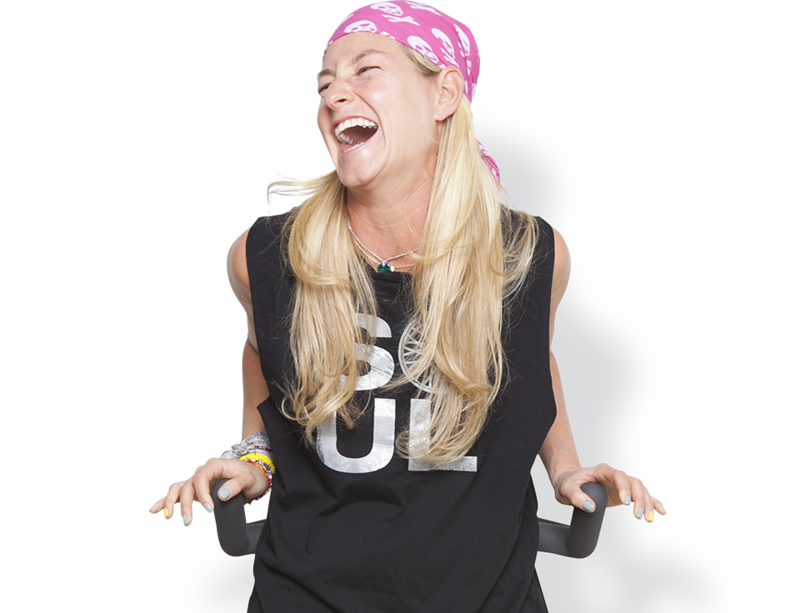 As a rider turned instructor, she inspires others to have fun while working out and helps them find their inner woohoo! Favorite Dance Move on the Bike Jumps!